I make people and stuff with yarn, it's pretty neat. Hey guys! So I’m back with a new Watch me Crochet video! This time it’s The Flash, my brothers favorite superhero. 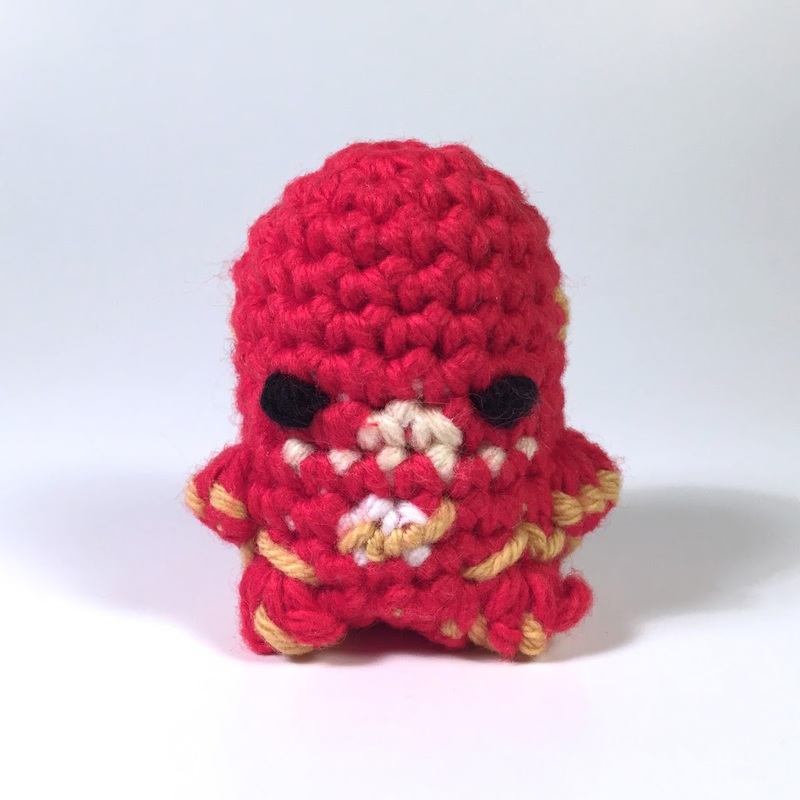 He’s also up on my Etsy here and you can get the pattern here! 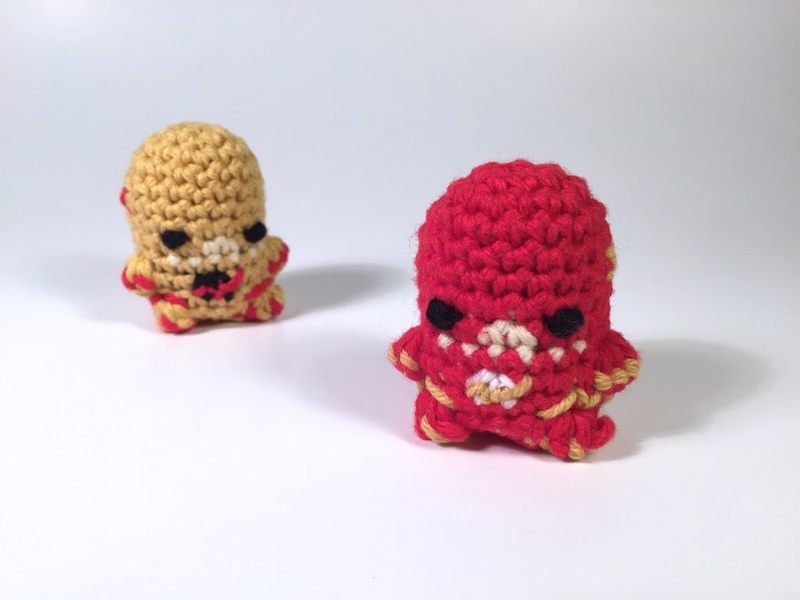 This entry was posted in Blog, Comics, dc comics, Flash, Marvel, Patterns, Superhero, video, Watch Me Crochet on February 5, 2015 by Louis Mensinger.